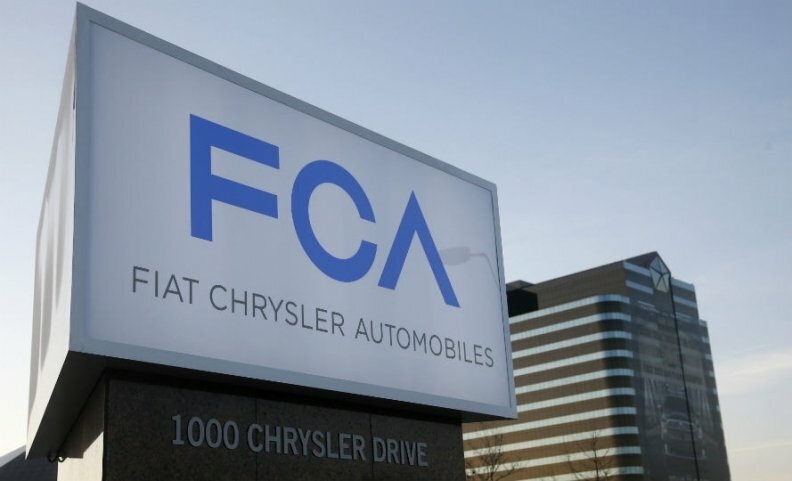 NEW DELHI (Reuters) -- Fiat Chrysler Automobiles will invest $280 million to begin Jeep production in India in 2017 through an expanded joint venture with Tata Motors. Fiat Chrysler CEO Sergio Marchionne is pursuing ambitious sales targets for Jeep and other group brands under a turnaround plan outlined last year. By 2018, the carmaker aims almost to double the 1 million Jeep sales recorded in 2014. Local production for major markets is key to meeting that goal, Jeep chief Mike Manley said last week. The Indian investment is an "important step as we continue to expand the availability of Jeep products around the world", Marchionne said in a company statement today. Along with its stablemate Alfa Romeo, Jeep is at the heart of Marchionne's 48 billion-euro ($54 billion) expansion plan for Fiat Chrysler. Last week, Marchionne unveiled the first of eight new Alfa models with which he aims to challenge the German premium giants, BMW, Audi and Mercedes-Benz. India has proven a tough market for western carmakers to crack. In recent years, Renault and PSA/Peugeot-Citroen have both been forced to scrap joint ventures or withdraw altogether. Fiat's sales in India fell 13 percent to 10,380 vehicles for the 12 months ended March 31, industry data showed. Jeep's expansion plan relies heavily on India, set to become the world's third-largest auto market behind China and the United States by 2020, according to forecaster IHS Automotive. SUVs are one of the fastest-growing vehicle categories globally and already account for about one-fifth of India's 2.6 million annual passenger vehicle sales, based on data for the 12 months ended March 31. Carmakers such as Volkswagen and General Motors also plan to launch SUVs in India within the next two years, in a challenge to market incumbents such as the Toyota Fortuner. Assembly of a first Jeep model will begin in the second quarter of 2017 at Fiat's plant in the western state of Maharashtra, Fiat Chrysler said. Fiat and Tata already build cars together at the site. Production plans were not disclosed. Manley had previously said Jeep would make its Indian sales debut in 2015 with the mid-sized Cherokee and rugged Wrangler SUV. He is also preparing to begin Chinese production later this year, adding to assembly lines in Italy, Brazil and the United States.